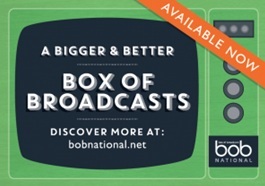 BoB National is an online off-air TV and radio recording service which enables you to choose and record any broadcast programme from 60+ Freeview channels. All programmes are then kept indefinitely and added to a growing media archive (currently at over 1 million programmes), with all content shared by users across other UK universities. 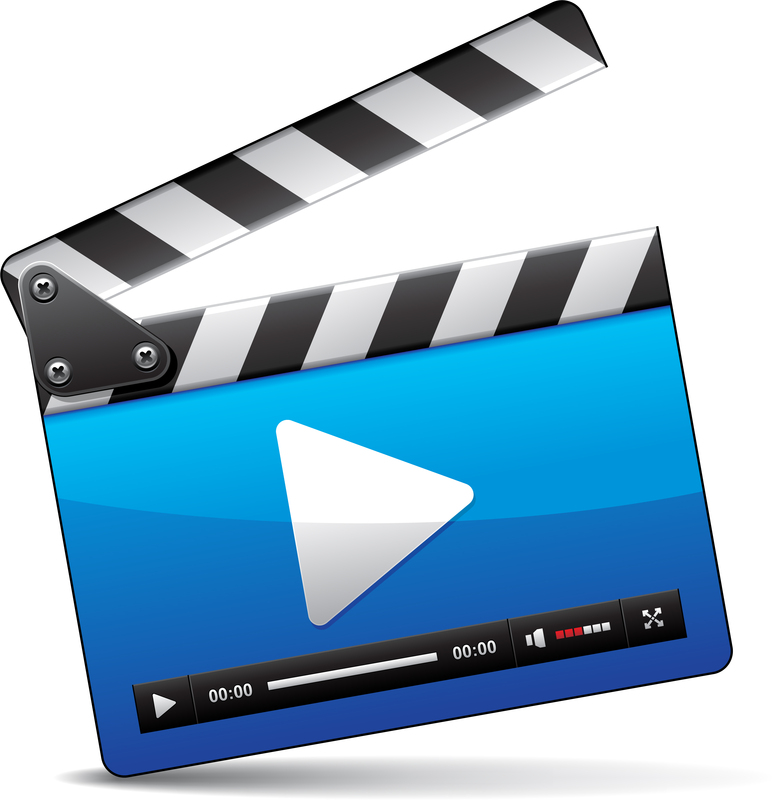 You can create clips to use in presentations and compile playlists of your favourite programmes to share with others. Here you can find a selection of off-air recordings in different languages. Please note that in order to access these videos you must access via the university network or log in with your university account.